Meet one of the most well-known muses in Australian art history. Fans of Brett Whiteley, and those eager to know more about the treasured Australian artist, should make a beeline for the Art Gallery of NSW after work on Wednesday, February 13. 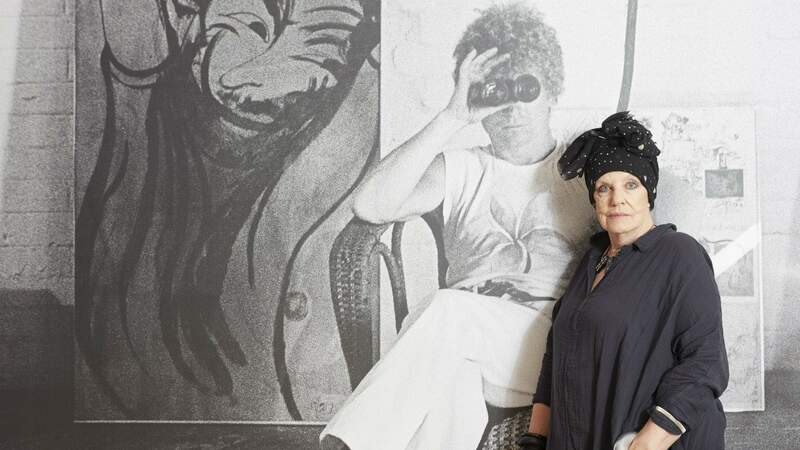 As part of the Brett Whiteley: Drawing is Everything exhibition, the gallery is hosting a free celebrity talk with Whiteley's muse and former partner Wendy Whiteley (yes, the same Wendy Whiteley who designed Lavender Bay's stunning Wendy's Secret Garden). The exhibition's curator Anne Ryan and author Lou Klepac will lead the conversation with Whiteley. Expect intimate insights into Brett Whiteley's life, inspiration and works — with a special focus on the pivotal role that the medium of drawing played throughout the decades of the celebrated artist's practice. Following the talk, you can meet Whiteley and Klepac and pick up a signed copy of the latter's book on the subject. Then, you're free to take in the rest of that evening's Art After Hours lineup. You might fancy a guided tour of the Masters of Modern Art from the Hermitage exhibition — or you can simply kick back with a drink and soak up a live performance by jazz musician Frances Madden. Celebrity Talk: Wendy Whiteley will take place in the Entrance Court at 6.30pm on Wednesday, February 13. This talk is free and no booking is required. 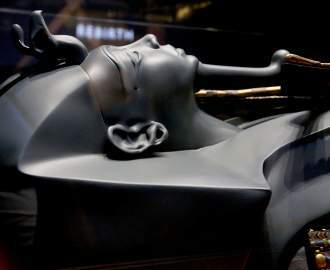 For more information, visit the Art Gallery of NSW's website.